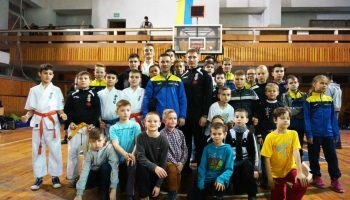 Ukrainian open Kyokushinkaikan karate cup among children and juveniles will be held at the sports complex of Brovary physical culture college (town Brovary, Kyiv region) on December 13th, 2015. 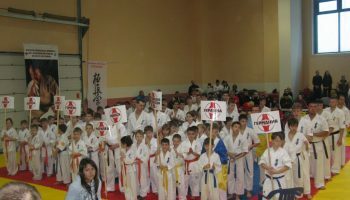 Fighters from 8 to 15 years old are allowed. 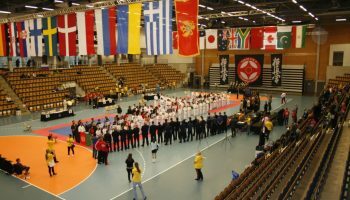 Deadline for applications – December 7th, 2015.